AirPort wireless routers, we barely knew you! 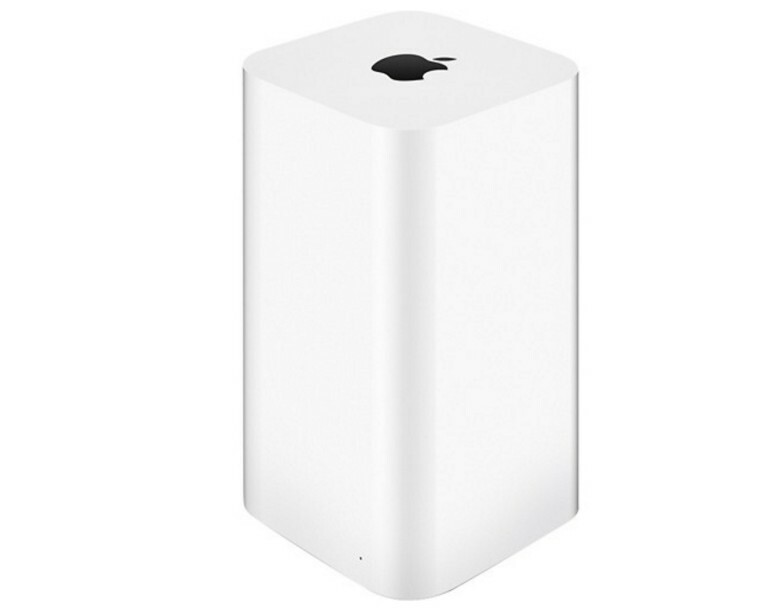 Apple has disbanded the division dedicated to developing its Airport wireless routers, claims a new report. The product line — which spawned the AirPort Express, AirPort Extreme, and AirPort Time capsule, which Apple continues to sell — hasn’t been updated since 2013. Apple reportedly began shutting down the team over the past year, when it started shifting people over to other product development groups which generate more revenue for Apple, such as its Apple TV division. One concern mentioned in the Bloomberg article, which broke news of the team disbanding, is that it could make Apple’s product ecosystem “less sticky.” Some features of the AirPort routers require an iPhone or Mac to work, which could give users the opportunity to switch to other phones and PCs. From a consumer perspective, however, ditching AirPort devices could turn out to be a positive — since Apple has frequently lagged behind other rivals in adopting new standards. The company also charges more for its wireless routers. Drilling down and focusing only on hardware which generates Apple healthy amounts of revenue has been something of a theme of 2016. Earlier in the year, Apple made the call to stop producing its own external monitors, with the focus instead being on selling high-res displays made by LG Electronics. Apple originally debuted its AirPort networking card alongside the iBook in 1999 as the key component for delivering cable-free internet access to the masses for the first time. It’s not known how long it will continue selling existing AirPort devices.